Can we just talk about what an incredible but under rated song this is!! Such a good solid sound with a great really inspirative drummer and bass player. Beautiful! 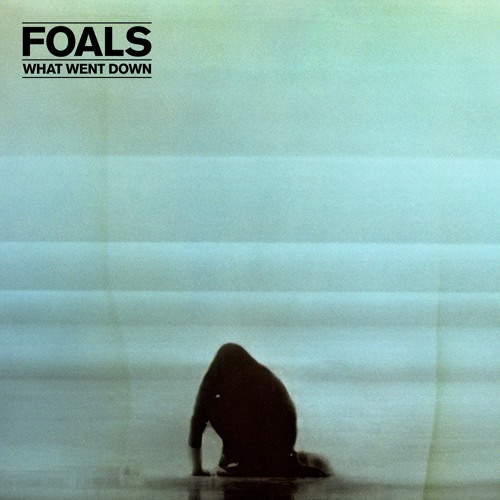 /i just discovered Foals because of the AFI tour with Silversun Pickups, can't get enough. My new fav band!